If you remember correctly, several posts below I already posted my DEALSALE wishlist. You know, the shopping app I love which will make your shopping a whole lot easier with super affordable items too. And few days ago, my order has finally arrived. 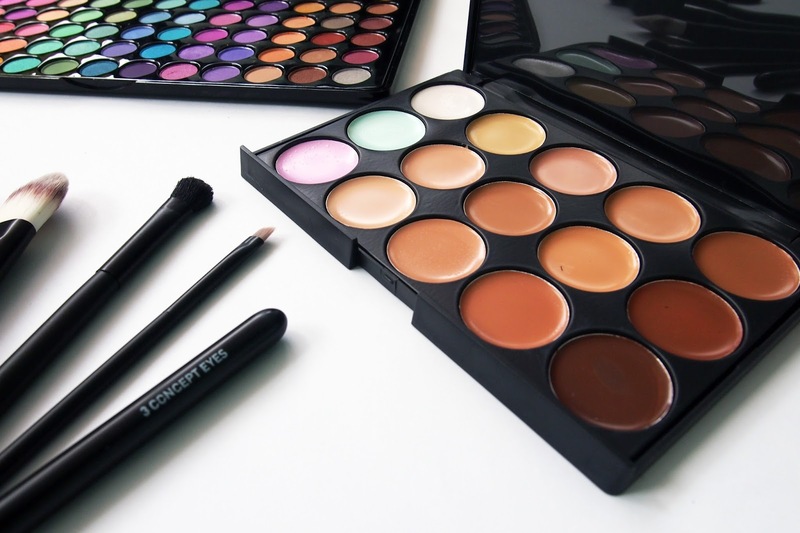 So let's cut the crap because this is my first time reviewing beauty products. 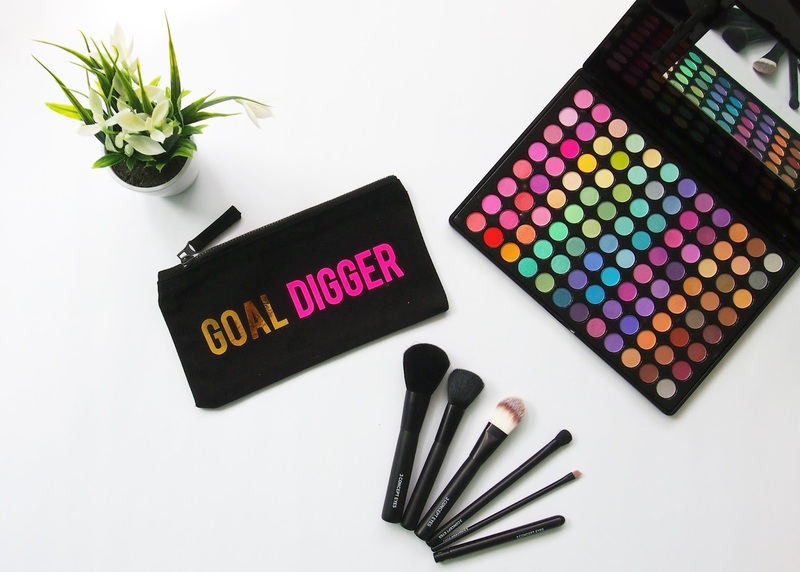 The first one is this super colorful eyeshadow palette. 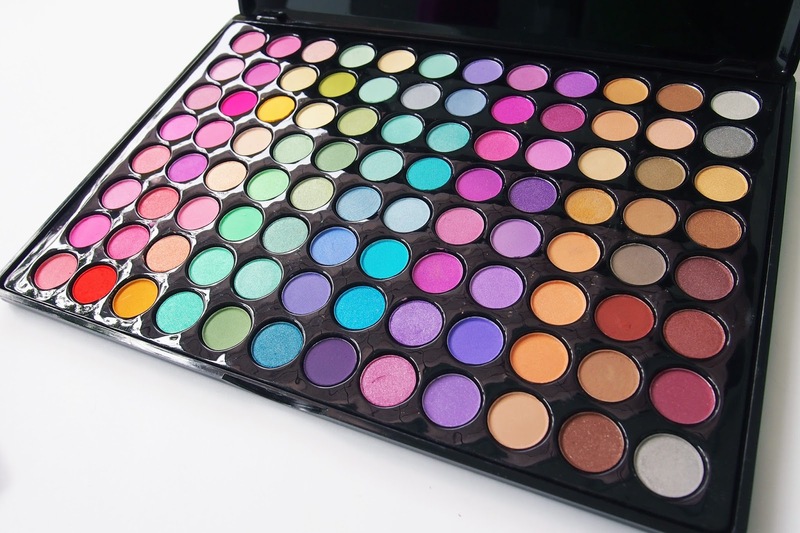 It consists of 96 colors eyeshadow that surely make your eyes look magical. The first time I saw it, I was in awe. I use it to attend several events, Even for my makeup Halloween. The color is so damn good that makes your eyes on point. And the best part is, I can do eye makeup experiment so often now. Overall, it's more than I expected. It's only $5 and you can have it already. But unfortunately, the content is very little. I can only use it for two times before the content runs out. 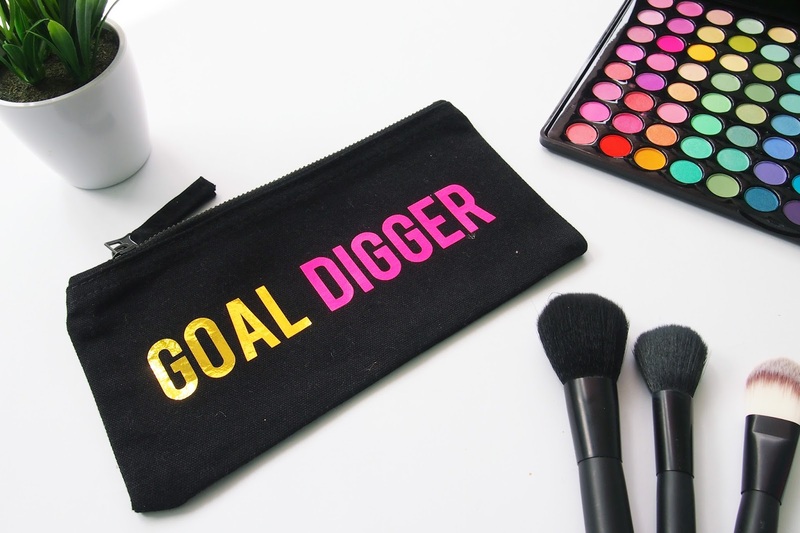 Well, I guess that's okay though because the price is no different than the eyeshadow palette I mentioned earlier. So I think it's worth it. Those palettes are gorgeous! Love all those bright colors. WHOA that's a lot of colors!